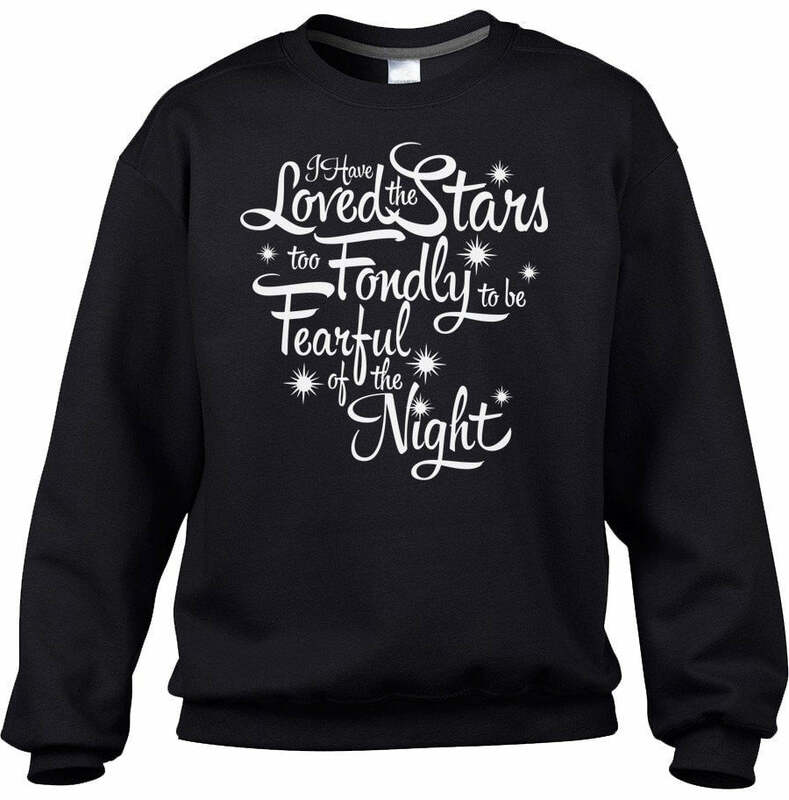 Stay warm in our cute winter sweatshirt perfect for cuddling up by the fire! 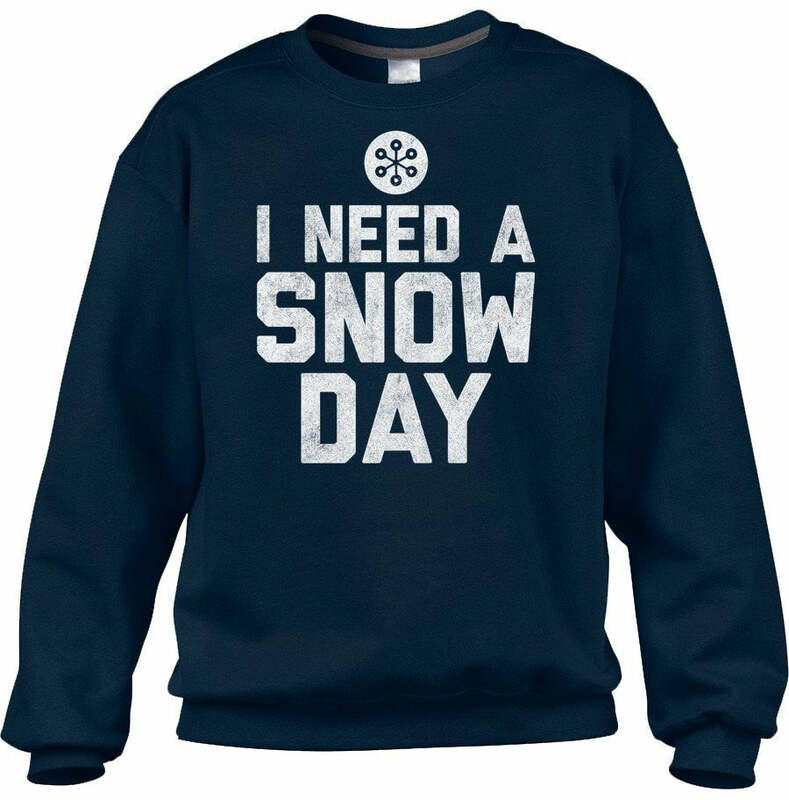 This snow day sweatshirt will have you ready for sweater weather in style! Whether you're using that snow day to relax by a warm fire with delicious hot cocoa, snuggling up with a soft blanket, or out building the best snowmen, our winter sweatshirt has got you covered to show off all the best things about winter. 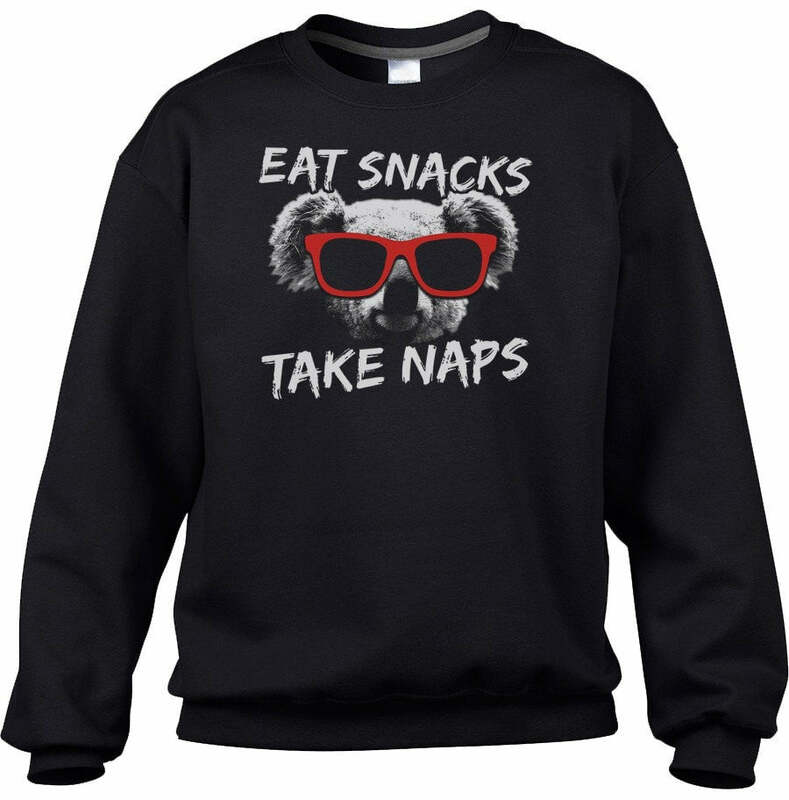 This winter vacation rock our hipster snow sweatshirt and get ready make some awesome snow angels!